Are you tired of refactoring stateless-functional components to class-based ones, just to manage simple local state? 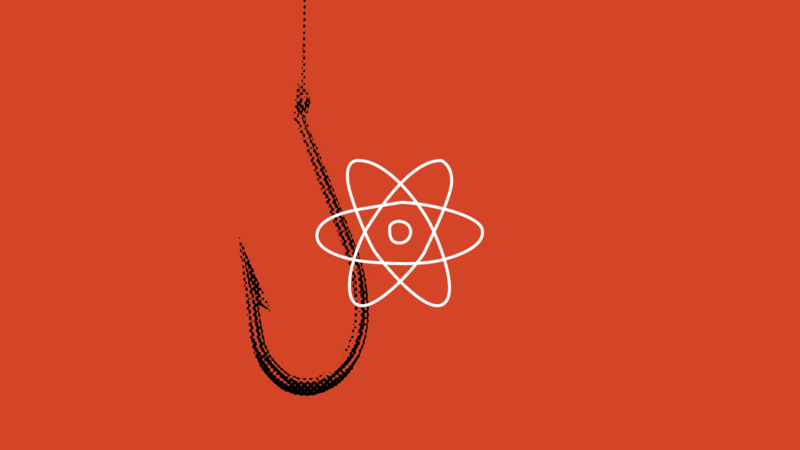 Have you heard about React Hooks, but not sure how to use them in your current codebase? Then this article is for you! It can be difficult to know what's worth adopting, when to adopt it, and how to introduce it into our existing projects. While adopting some things may require large refactors or even migration to a new framework, other changes can be incrementally added to your existing projects. 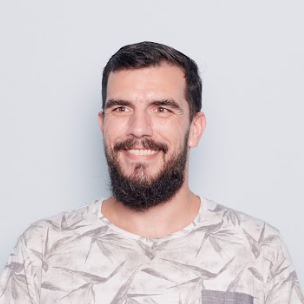 React allows us to build both class-based and functional components. We're not going to go into the details of that here, and that's not to say that class-based components don't have their benefits. When following the recommended approach and starting with most of our components being functional - what happens when you need to keep track of some internal state, or be able to take advantage of React lifecycle methods such as componentDidMount or componentWillUpdate? Currently you would need to convert it to a Class-based component. React Hooks are coming to save the day! 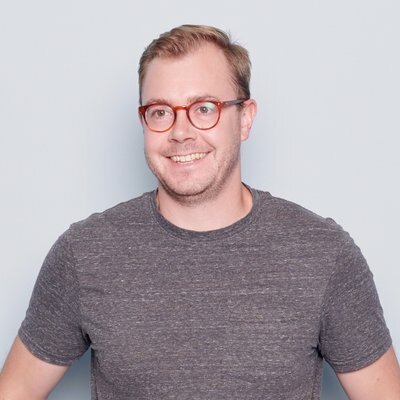 At Rangle, we've been exploring the potential of React Hooks, so I reached out to coworkers to see if they had any examples of existing code they thought could benefit from Hooks. A stateless-functional component that was refactored to a class-based component just so we could track the state of the Sidebar (to open and close it via a button, and open it after navigating to a new page). We could definitely make use of useState here, and probably useEffect too. There are other components that have a similar toggleExpanded functionality, so it could even be extracted into a utility and imported where needed. Requirements changed, the component then needed to know whether the Sidebar was expanded or not, and needed to listen to events from the router. It was refactored into a class component so it could have state and access to the componentDidMount lifecycle hook. The component is now significantly bigger, just because of the small change in requirements. This is a scenario where Hooks would be a good fit, and an easy way to start to leverage new features of React without needing a large-scale refactor effort. But how can I identify similar scenarios in my own projects? First think about how the change came about, and what are the additional requirements really asking you to do? An eagle-eyed code reviewer may have noticed a potential bug in the initial class based version - we're not cleaning up the subscription when the component unmounts. With the useEffect hook, your cleanup code can live right next to your subscription code. One of the benefits when we start keeping related code close together like this, is being able to notice which common patterns emerge. In this case, wanting to run a function when a router event happens, and clean up the subscription when the component unmounts. We could use an ()⇒ arrow function in the useEffect handler, however using named functions will help keep things easier to debug, and show the function name in the React Devtools once they support Hooks. Other components in the library also need similar toggle functionality. The common requirement is to keep track of whether a component is expanded or not, while being able to explicitly set it it's state, with the option to simply toggle it. The concept of a toggle can apply to many situations, so we looked for another component in the project that had a similar need. One such component was the PropsTable, that needs to toggle the expanded state. This is another case, where a functional component was turned into a class based one just for a simple bit of state. With hooks, we are able to keep this as a functional component, and easily reuse code that is based on behaviour, not UI. Is there a Hook for that? Hopefully this post has shown you how Hooks will allow you to track state and access lifecycle hooks in a functional component. Soon, you won't be forced to use class-based components if you need to do these things. You'll be able to add built-in React Hooks to your functional component, and create custom, reusable Hook utilities for commonly used functionalities. If you want to start identifying areas for improvement now, and get some easy wins, look out for simple, class-based components in your codebase that track small pieces of local state, or subscribe to events. If there isn't, could you create one? Keep your eyes on the Rangle.io blog, as we'll continue to find and share examples like this to demonstrate how your existing codebase can benefit from Hooks.